Sporting Shooter is the brightest, liveliest magazine for today's shotgun and rifle shooters. Every month we feature tips, advice and stories from the leading experts in the field - from syndicate game to sporting clays, stalking and wildfowling to rough and pigeon shooting - not forgetting gundogs, ferreting, keeping and vermin control. 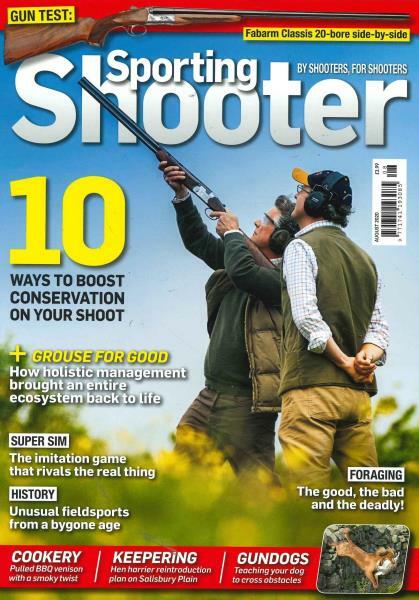 Sporting Shooter is published 12 times a year.